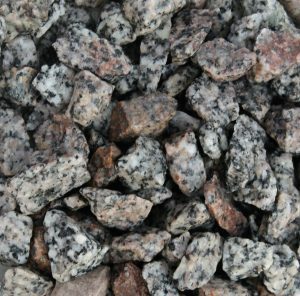 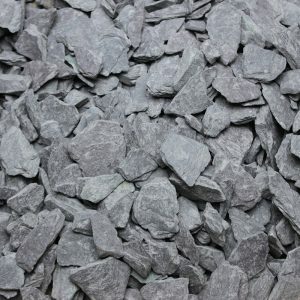 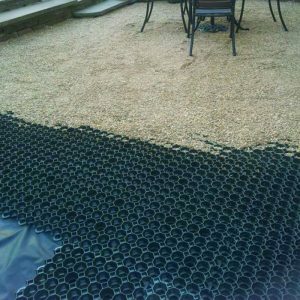 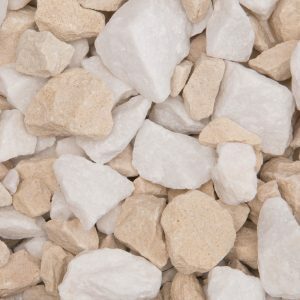 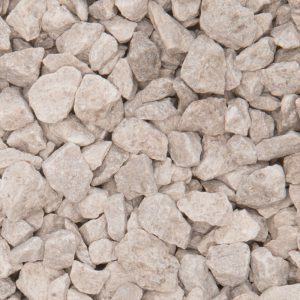 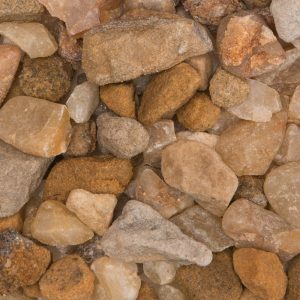 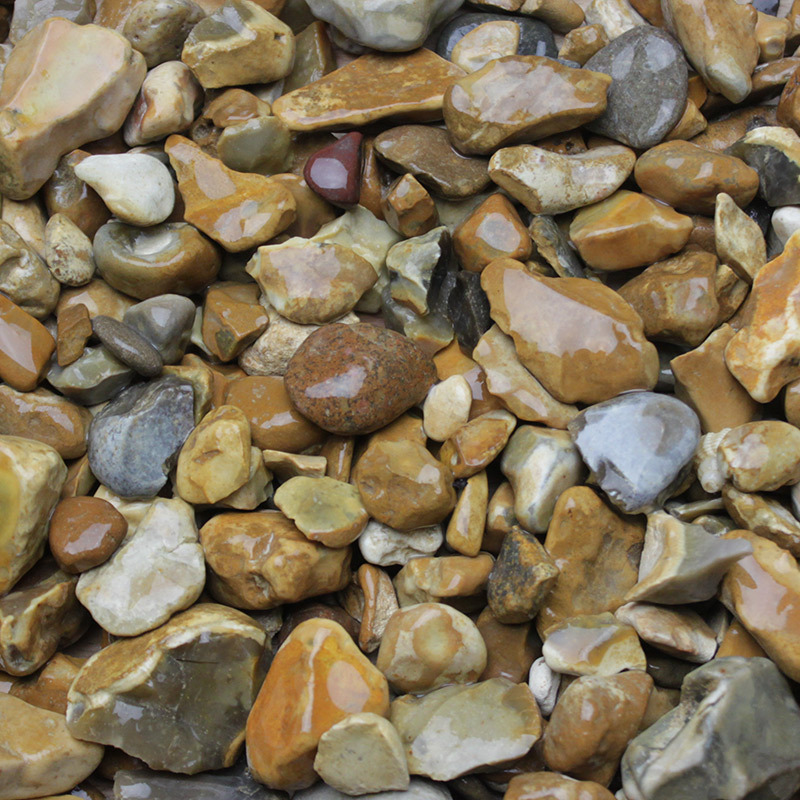 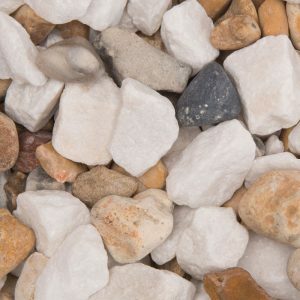 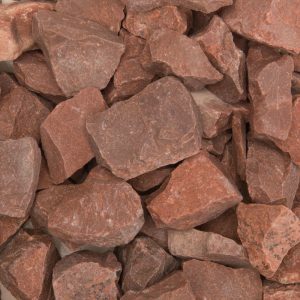 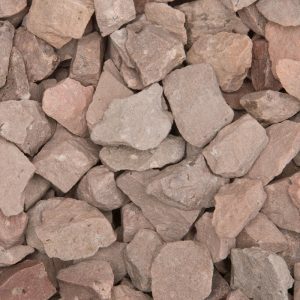 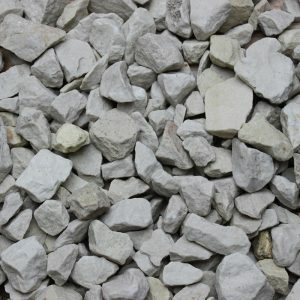 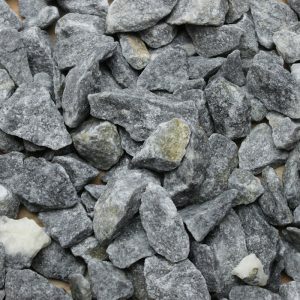 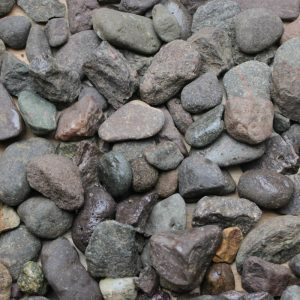 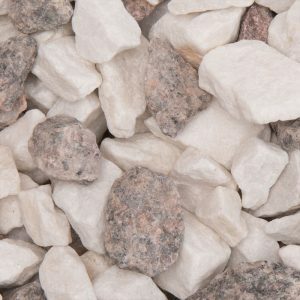 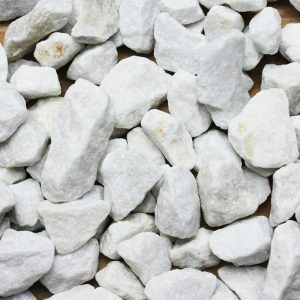 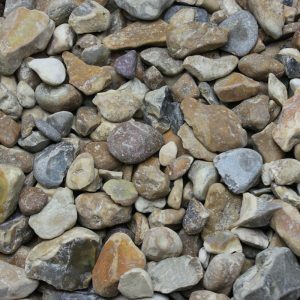 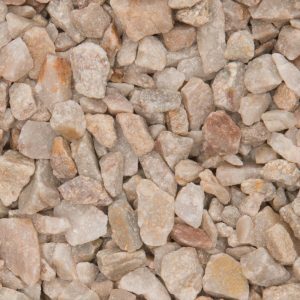 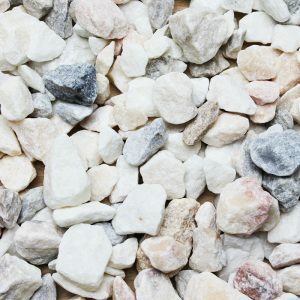 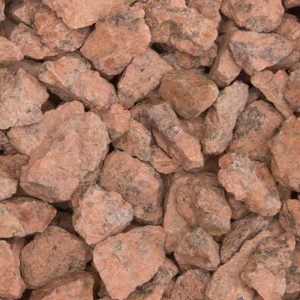 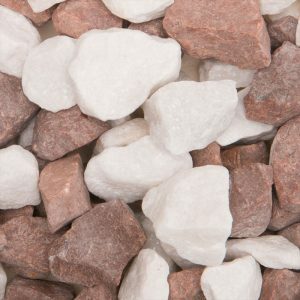 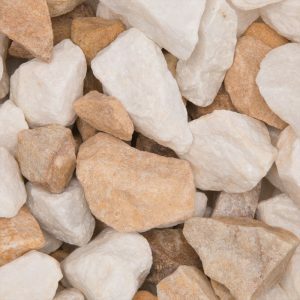 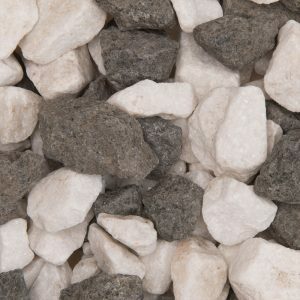 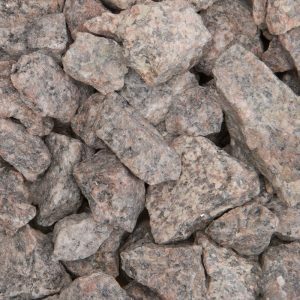 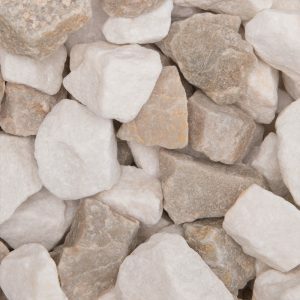 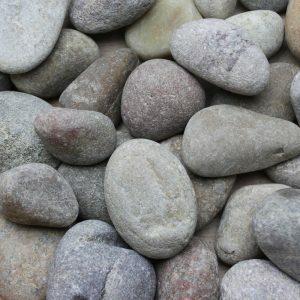 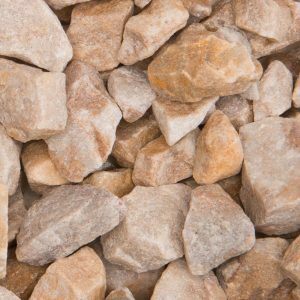 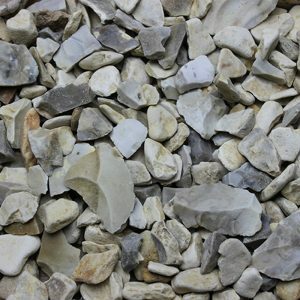 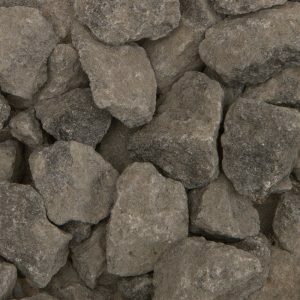 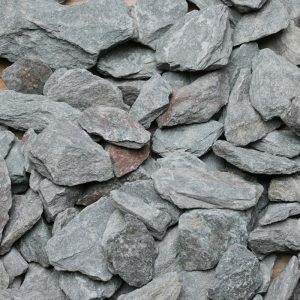 We hold in stock a range of different decorative gravels from all over the United Kingdom and Europe. 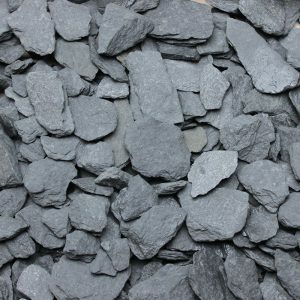 Some of these are imported by our partner importing company, meaning that these products are unique in the UK market and offer excellent value for money. 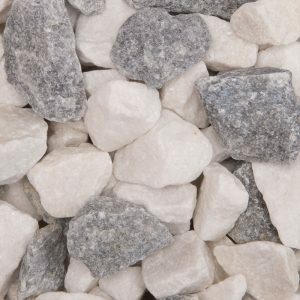 All the products we stock have been washed at the quarry of origin and are available in a range of different sizes. 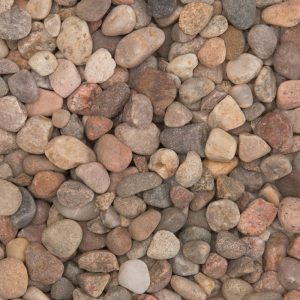 Click here to calculate exactly how much of a product you need.